The good, the bad and the exception ! Home / The good, the bad and the exception ! 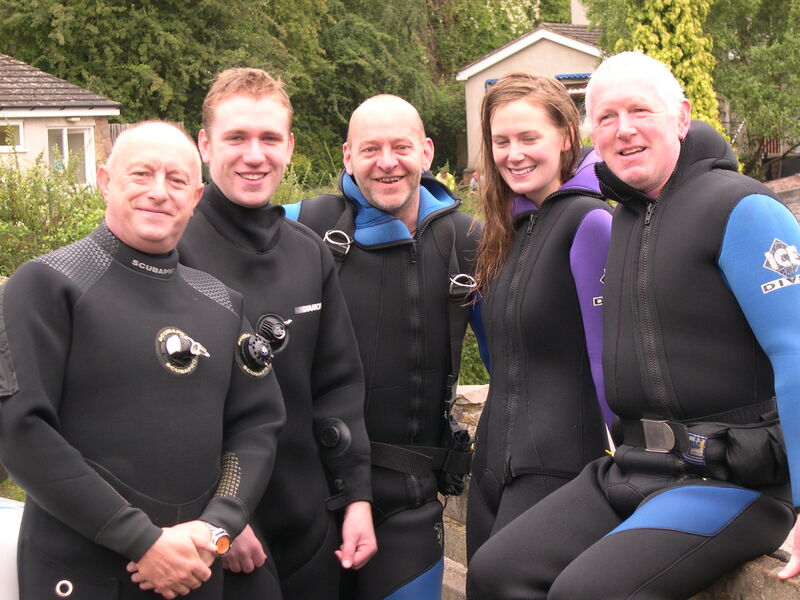 UK diving is charged for three new arrivals, superb skill performance by Coleman, Andy n Malc. 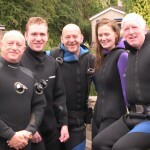 A truly straightforward transition from pool n theory to PADI Open Water qualification. Couldn’t be simpler for us. Thanks again Dr. spikey mikey for the help in training this trio.